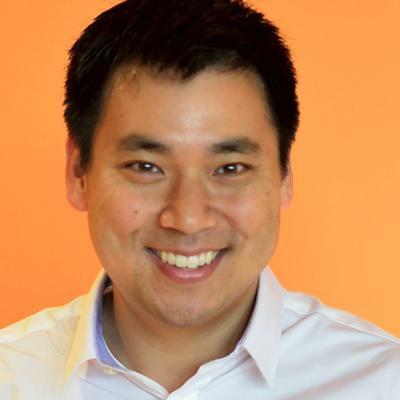 Larry Kim is the CEO of MobileMonkey, Inc. - the World's Best Facebook Messenger Marketing Platform, for marketers at companies of all sizes . He is also the founder of WordStream, Inc - The leading provider of AdWords, Facebook and keyword tools used by millions of marketers worldwide. The company employs over three hundred people and manages Billions of dollars of ad spend on behalf of tens of thousands of customers. Acquired by Gannett for $150 million in June 2018.